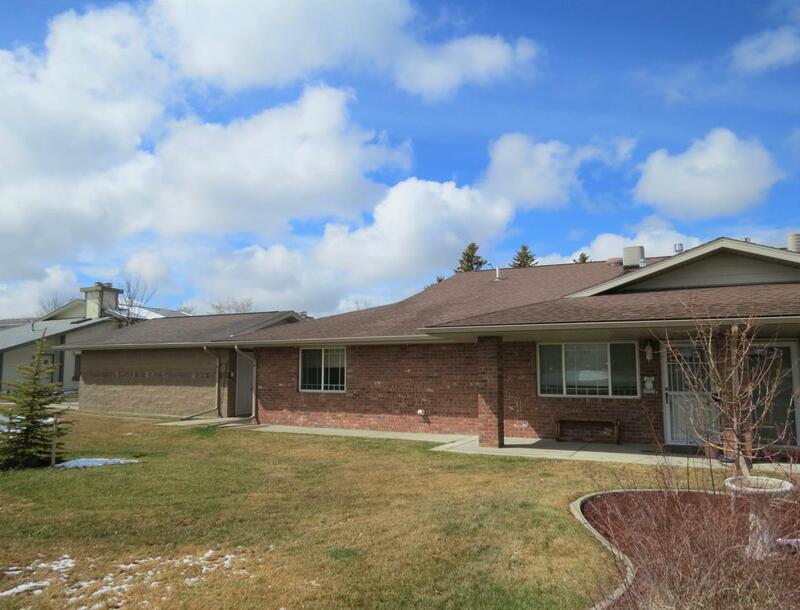 This beautifully maintained condo is ready for someone looking for a maintenance free lifestyle. Features 2 bedrooms, 1 bath, an open floorplan, new flooring in kitchen and living room, freshly painted interior and new tile backsplash in kitchen. Nice covered patio looking out to nicely landscaped greenbelt area. Newer roof and this is the ONLY UNIT WITH A 2 CAR GARAGE! Contact Jody at 217-6163 or your real estate professional for details.